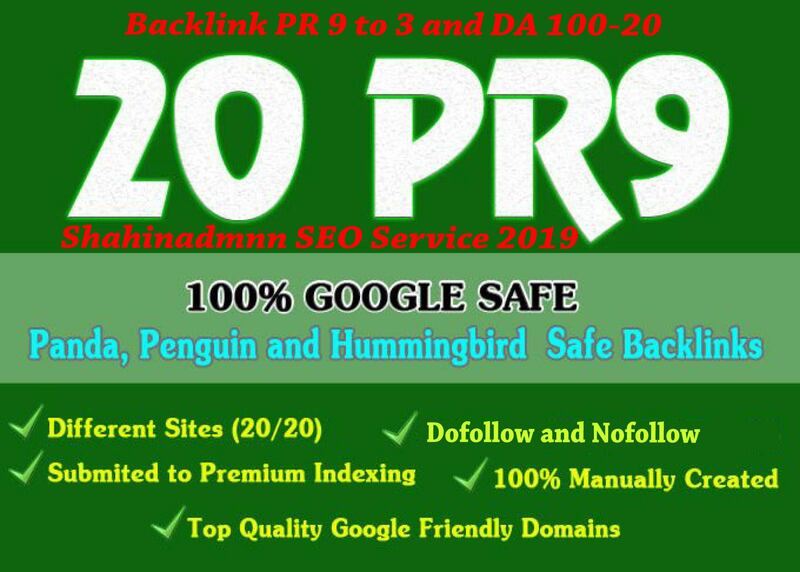 I am offering 15+ Authority Profile Backlinks. For your (website, youtube, amazon, app. etc).